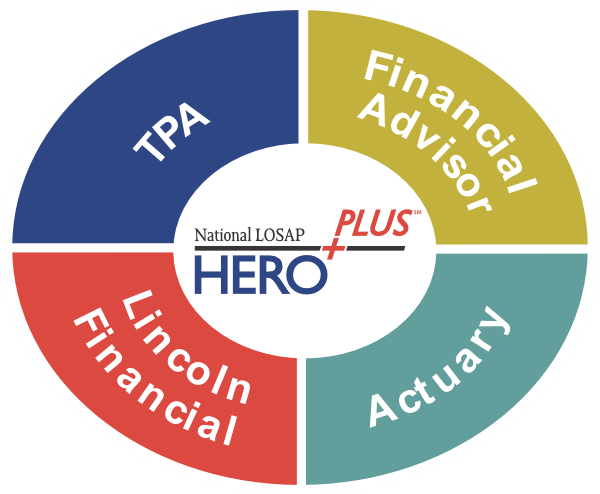 The HEROPLUS℠ Program relies on Financial Advisors and Registered Investment Advisors to meet with participants and plan sponsors throughout the country. The FA’s/RIA’s develop and design the HEROPLUS℠ plan to meet the needs of the plan sponsors program. They have the ability to meet each individuals needs and understand that everyone has different goals, varying budgets, and a unique tolerance for risk. The capability of these advisors ensures that every fire and EMS department that wants to, can take advantage of HEROPLUS℠.